If I’m being honest, I’m not a huge fan of Valentine’s Day. Max and I don’t usually do anything special or out of the ordinary to celebrate the holiday and we kind of just overlook it. However, I can never resist the opportunity to bring in some cute pink home décor! As you’ve seen from my fall and winter décor, I’ll use any excuse to be seasonally festive. For Valentine’s Day, I generally use it as a chance to start bringing Spring vibes into the house – think lot’s of florals and a few pops of pink. This year, I’m getting a bit more involved because I decided to host a GALentine’s Day brunch, so I’m really trying to up my v-day décor game! 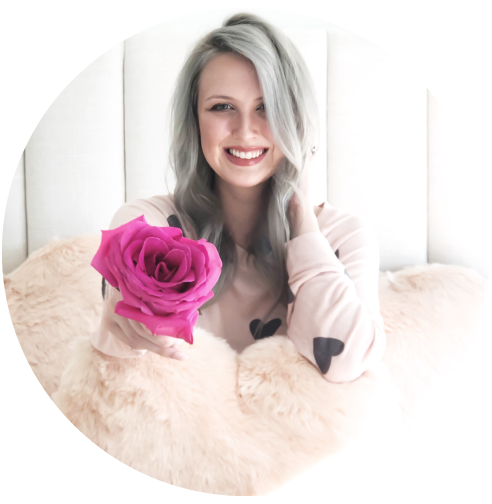 I’ve been shopping everywhere for the cutest, girliest items and I’ve rounded up some of my favorites below. I’m a believer that just because something is themed doesn’t mean it can’t be chic at the same time. 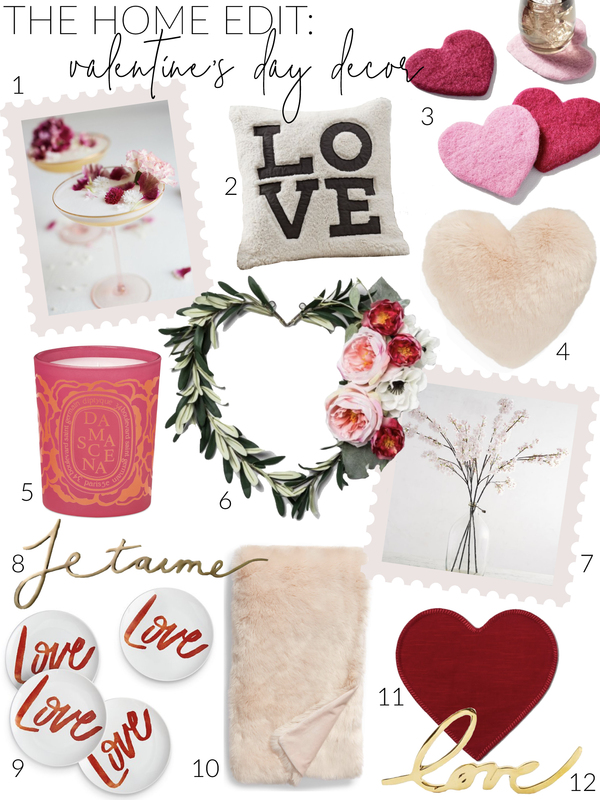 All of the items below are a perfect way to bring a bit more love into your home without being too over-the-top! What do you guys do to celebrate Valentine’s Day? I’m really excited to try out my GALentine’s party and hopefully that can become a tradition each year! I can’t wait to share all of the party details with you!